He’s among a number of potential candidates who believe the 2016 and 2018 elections showed that voters are looking for fresh faces and that the old rules of politics, in which lawmakers toil for years in statehouses or in Congress before aspiring to higher office, may no longer apply. They’re benefiting from Democrats’ fears about running another member of the party’s old guard against President Donald Trump in 2020. The group includes Julian Castro, the 44-year-old former San Antonio mayor, and Tulsi Gabbard, the 37-year-old congresswoman from Hawaii, who’ve already said they’re running. Yet to decide is perhaps the biggest breakout star of the midterm elections, former three-term Rep. Beto O’Rourke, 46, who ran a tougher-than-expected race against Texas Sen. Ted Cruz. Rep. Eric Swalwell of California, a 38-year-old Iowa native, has also been spending time in the state with the nation’s first caucuses. They would provide several potential “firsts” in what’s already shaping up to be an unusually diverse field. Castro could become the first Latino to win his party’s nomination, while Buttigieg — who married his husband last year — would be the first openly gay nominee from a major political party. There’s no question these relative newcomers face extremely long odds, running in a field that could include heavyweights like former Vice President Joe Biden and Vermont Sen. Bernie Sanders. Also in the mix are more than a half-dozen U.S. senators. 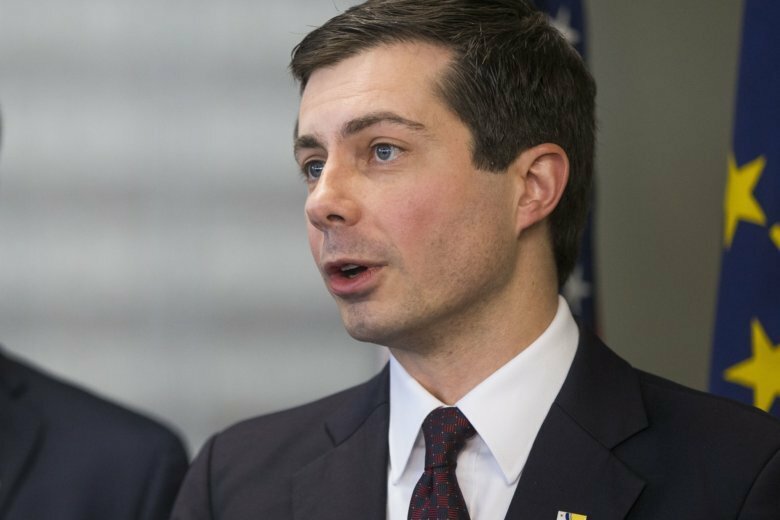 “Certainly the results of 2018 made candidates like Pete (Buttigieg) think ‘There’s a place for me in there,'” said Doug House, a longtime Democratic county chairman from Rock Island, Illinois, along the Iowa-Illinois border.